Written as a comprehensive technical guide to color correction using Photoshop 5. This book lives up to its goal. 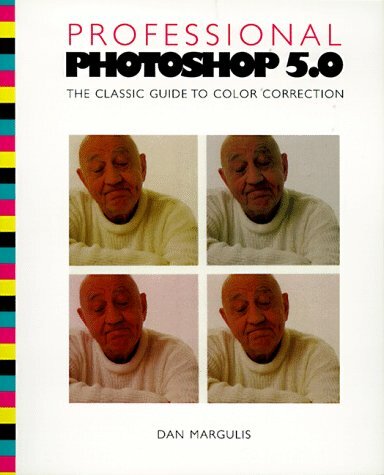 First published in 1994 as Photoshop 3 was hitting the markets, this new version of the sold out first version will guide both the amatuer and the professional to mastery of the problems of working on color photographs on the computer.